A Yoga holiday can change your life and enhance your health and fitness. We offer Yoga classes min. 4 x per week (12 €/class). 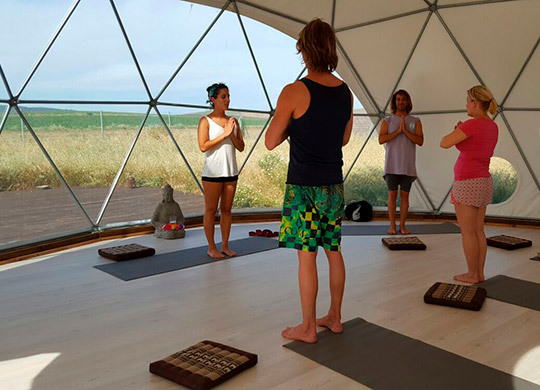 Our Yoga sessions will adapt exactly to your abilities, no matter if you are surfer or non-surfer. 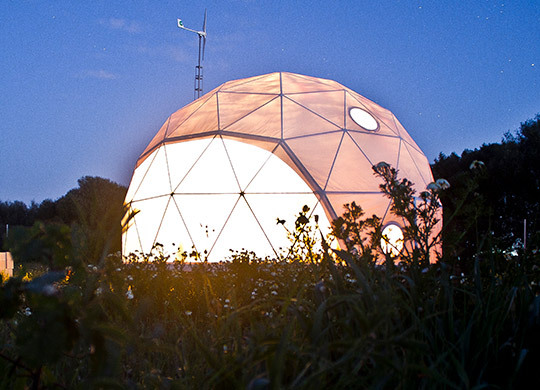 They take place in our beautiful garden, on the beach or in our own Yoga dome. Or, if you are looking for intensive Yoga, we offer Yoga-Retreats in our beautiful retreat center Casa de Cuore (Video) . Yoga & Fitness, Yoga & Meditation, Yoga & Wellness, Yoga & Surfing. 18.-25. May 2019 – “Yoga & Ocean Retreat with Felicitas – more info here. 25. May- 01.June 2019 – Flowing Om – Yogaweek with Lisa – more info here. 01.-08. June 2019 – Mindful Me – Yoga/Meditation/Waves with Lisa & Alex – more info here. 14.-21. September – Yoga + Ocean-Week with Birgit – more info here. 05.-12. 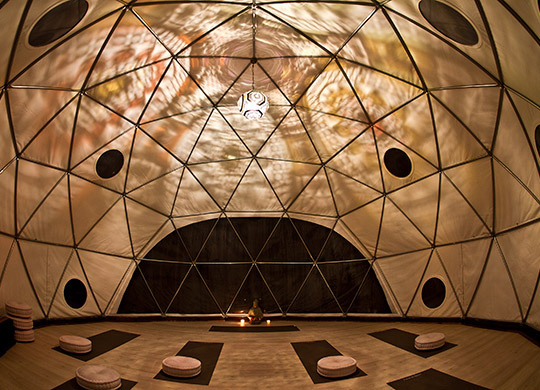 October – Female Yoga & Coaching Retreat with Sabrina + Ela – more info here. 12.-19. October 2019 – “Yoga & Surfen- The Union of sun and moon” with Ela & Paddy – more info here + Video here. 19.-26. October 2019 – “Yoga & Surfen- The Union of sun and moon” with Ela & Paddy – more info here + Video here. If you have questions or for more info just contact us. Yoga-Sessions 2-4 x per week 12,– € per person/hr.